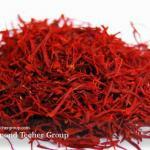 Saffron is a popular spice that can be acquired from a flower commonly called the saffron crocus. With the scientific name Crocus sativus, the stigmas of this plant can be dried and processed into a very valuable spice, which is actually the most valuable spice by weight. 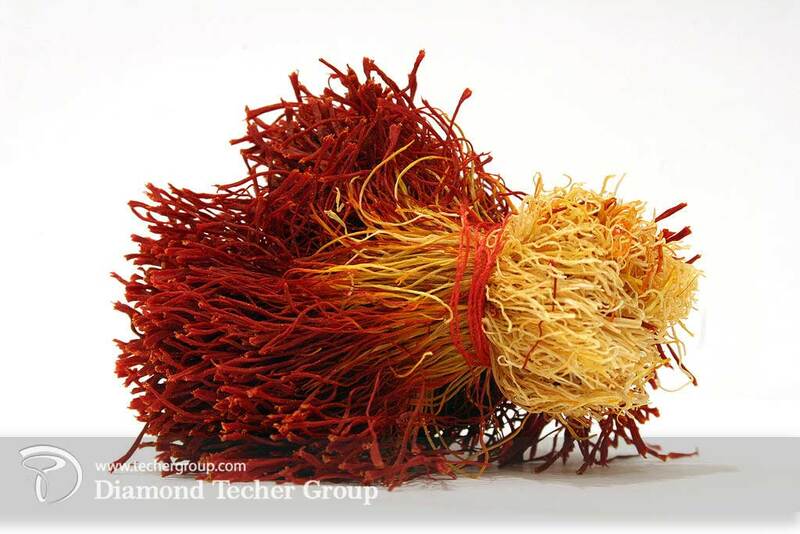 These “threads” as they are called, are typically reddish orange, the same color as the spice, and are carefully removed from flowers by hand. This herb is so highly desired because of its ability to season and color food, as well as its inherent health benefits. 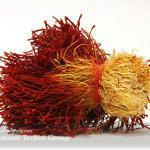 The unique organic composition of saffron makes it a powerful addition to your diet, as it contains more than 150 volatile compounds, including carotenoids, safranal, crocin, antioxidants, and other biochemicals, as well as minerals and vitamins that are essential to human health. 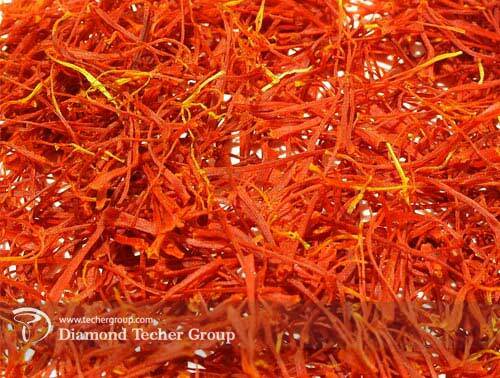 The most common form of saffron is in the dried or powdered form, but you can also get saffron supplements at certain herbal food stores. Only a small amount of the spice is necessary to have an effect, and the maximum that should be consumed in a day is between .5 grams and 1 gram of this valuable spice. 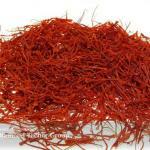 Saffron can be applied topically for massage, in broths, hot drinks, or pills. You can find saffron at most organic health stores and grocery stores, and the pill supplements can be found in herbalist and nutritional locations. Immunity Health: Although people often think of spices as nothing but food flavoring tools, they still contain high concentrations of certain important nutrients, including things like vitamin C. Ascorbic acid is so important for human health, as it stimulates the immune system’s production of white blood cells, the body’s first line of defense against illness, and also is crucial to the production of collagen, which is necessary for cellular production in the body, and contributes to wound healing, muscle growth, blood vessel repair, and tissue production. 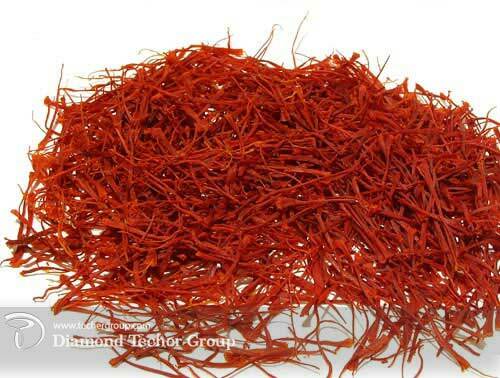 Circulation Issues: Saffron can function as an effective energy booster and can increase your metabolism by increasing your blood circulation. 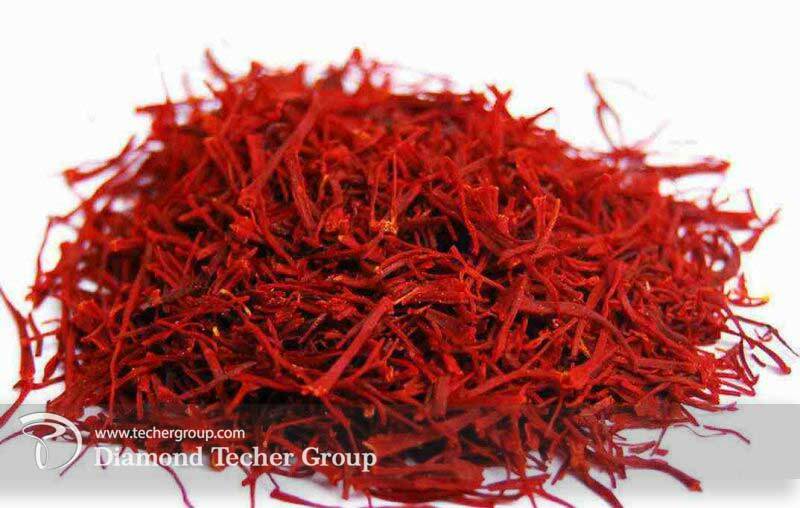 The high concentration of iron means that saffron increases your RBC, which thereby stimulates circulation and oxygenation of organ systems and the body’s extremities. This improves efficiency and functionality of our tissues and organ systems for healthier metabolic activity and prevents the symptoms of anemia. Blood Pressure and Heart Health: Improving the health of the heart seems to be one of the top goals in human health today, and one simple way to do this is to increase your potassium intake. Potassium acts as a vasodilator, effectively lowering the stress and pressure on blood vessels and arteries, allowing blood pressure to decrease and relieving strain on the cardiovascular system. This can prevent things like atherosclerosis, heart attacks, and strokes from occurring. Diabetes: The significant levels of manganese can help the body optimize its blood sugar levels. Diabetes is one of the most dangerous and widespread conditions in our world today, affecting millions of people globally. By regulating your blood sugar, insulin, and glucose levels, you can effectively prevent the onset of Type II diabetes, or manage the symptoms if you already suffer from this affliction. 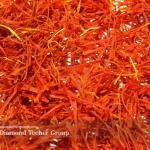 Mood and Anxiety: Saffron has been known to relieve mild depression and improve mood in those who regularly consume it. 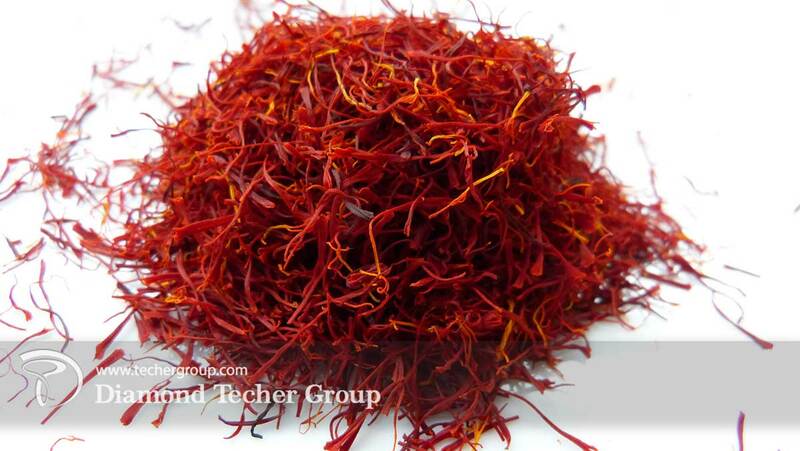 The many active compounds in saffron have some effect on the endocrine system and can stimulate the release of beneficial hormones that keep us happy and healthy. For women, this same effect has also been known to act as an aphrodisiac. 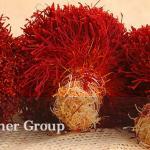 It has been hailed as a natural antidepressant by numerous research studies and organizations. Bone Strength: Some of the minerals and organic compounds in saffron have been linked to optimized nutrient uptake, particularly of calcium. By maximizing the amount of calcium that our body’s can absorb from food, we have a better chance of improving bone mineral density and preventing the onset of conditions like osteoporosis and other degenerative age-related diseases. Nerve Function: The vitamin B family is one that is often overlooked in human health, but it plays a major role in nerve function throughout the body. 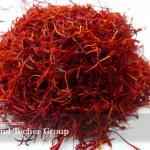 More specifically, the high content of vitamin B6 found in saffron spice can help our nervous system running smoothly and prevent some of the deadly and dangerous disorders that arise from poor nervous system function. 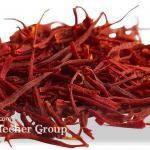 Analgesic Qualities: Pain relief is always a valuable asset to an herb or natural remedy, and the volatile compound safranal in saffron acts as a sedative for many patients. This sedative action can help to relieve pain, reduce anxiety and stress, improve sleep patterns, and generally soothe the mind and body, which is always a good thing! Cancer Prevention: With more than 100 different compounds acting within saffron’s complex form, antioxidants were bound to make an appearance. There are dozens of different antioxidant compounds found in saffron, many of which seek out and neutralize free radicals, the dangerous byproducts of cellular metabolism that can cause healthy cells to mutate or die. This boosts the general health of the immune system, but more specifically, can prevent cancer from developing or spreading in the body. Gastrointestinal Effects: One of the oldest and most well known uses of saffron is for upset stomachs and excess flatulence. The sedative and anti-inflammatory nature of saffron helps to calm the stomach and reduce inflammation, which eases things like constipation, bloating, cramping, and more serious conditions like gastric ulcers. Inflammation: As a topical tool used in massage, saffron oil and creams derived from the flower’s compounds can eliminate aches and pains throughout the body, while also relieving pain and discomfort. For people suffering from sports injuries, arthritis, gout, and other inflammatory conditions, this is a wonderful remedy. Also, for the topical healing of bruises and wounds, the quick-acting antioxidant compounds can help to speed the healing process.